Crazibiza & Kevin Prise, Olivier Giacomotto, Danny Serrano & Hector Couto, DJ CHUS & SUPERNOVA, Sebastien Leger and more. Bounce.. 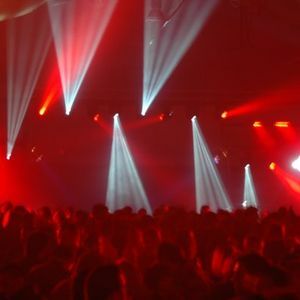 Some Vocal-, Balearic- and Classic-House Tracks to dance the Night away..